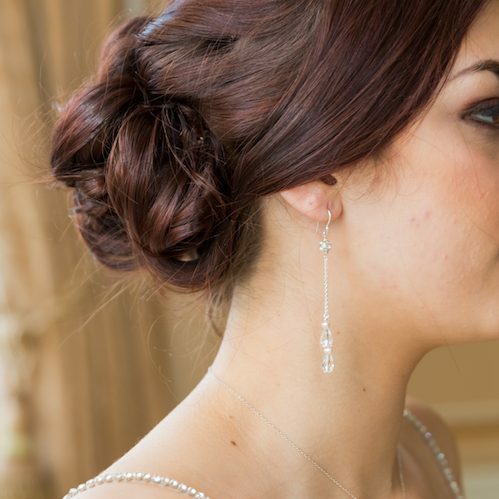 Beautifully adorned with shimmering freshwater pearls and dazzling Swarovski crystals, the Lili Long Drop Bridal Earrings will wow your groom and your guests with their natural beauty and radiance. 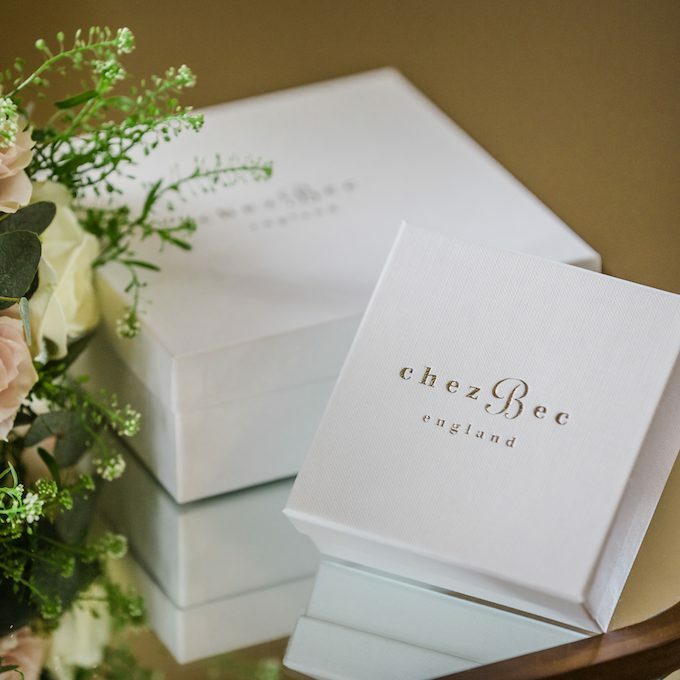 Exquisitely handmade using only the finest materials, they are offered in sterling silver, filled rose gold and filled yellow gold options, and we can add a variety of fittings to suit pierced and non-pierced ears. 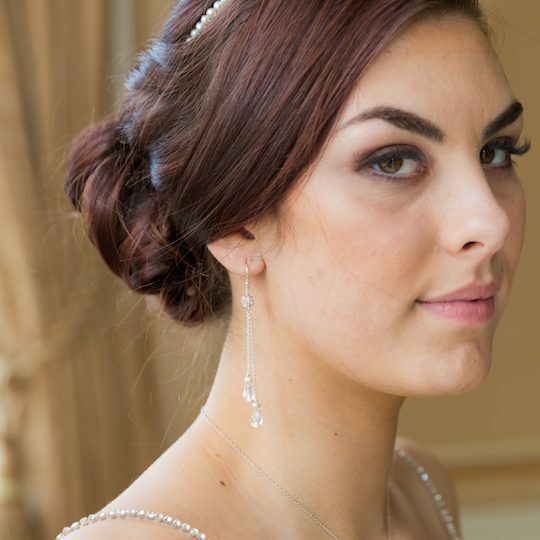 A jaw-grazing sensation of ‘diamonds and pearls’, the Lili Long Drop Pearl and Crystal Wedding Earrings work elegantly alongside silk vintage creations, backless beach wedding dresses, and traditional strapless ballgowns, and so they really are the perfect choice for every bride. 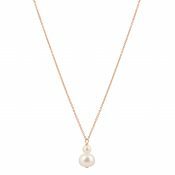 Materials: Sterling silver with Swarovski crystals, freshwater pearls and diamante. Be the first to review “Lili long drop pearl and crystal bridal earrings” Click here to cancel reply.